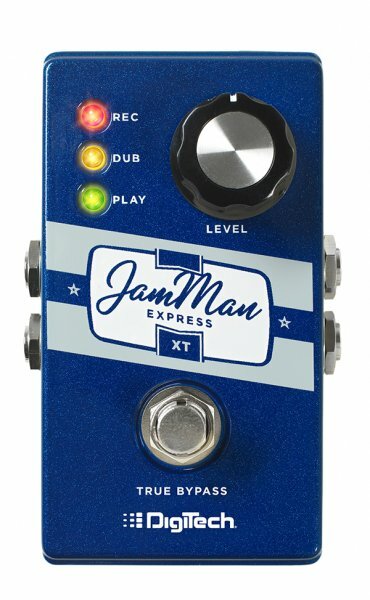 The Jam Man express XT is the most full-featured compact looper in the world. 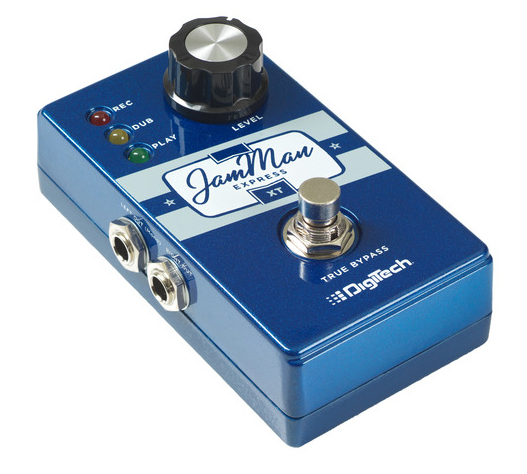 With true-stereo, 10 minutes of looping time (2x as much time as you'll ever need), and JamSync the Express XT is a perfect looper for your already crowded pedalboard or addition to your JamMan looping set-up. The Express XT with JamSync will automatically synchronise with another Express XT or JamMan Solo XT to create independent yet perfectly synchronised loops. Using JamSync you can build a custom multi-track looper or build loops with your band. It's incredibly simple and easy to use. It works just like every other looper with record, stop, play, unlimited overdubs, and undo. We made it even easier with a dedicated LED per status.